Hand holding realistic business card mockup free. Totally customizable mockup simply add your design into this free psd mockup with the help of Smart object layers. 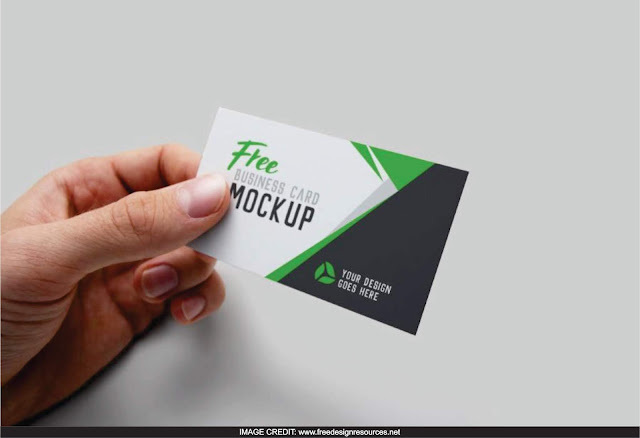 You can donwload thsi free psd mockup from amazing maker called Freedesignresources.